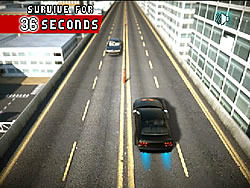 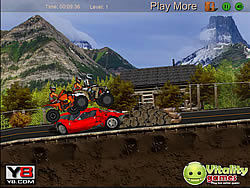 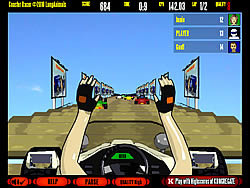 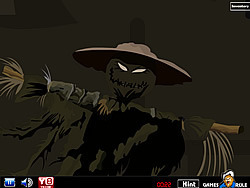 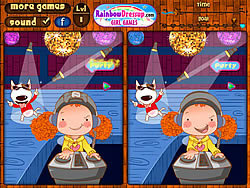 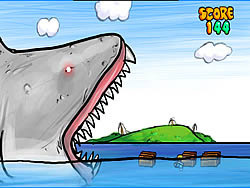 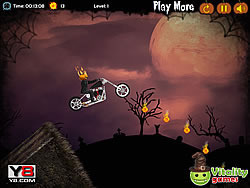 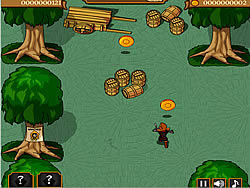 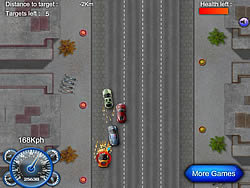 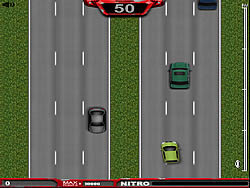 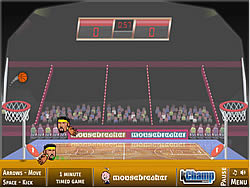 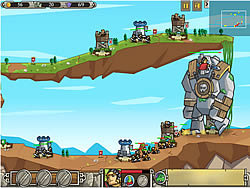 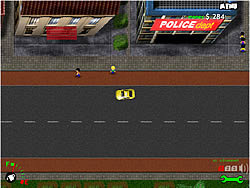 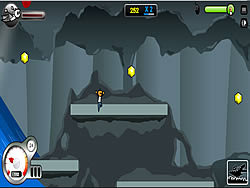 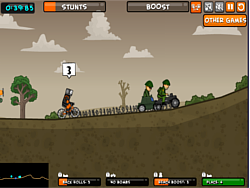 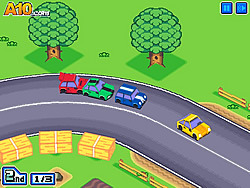 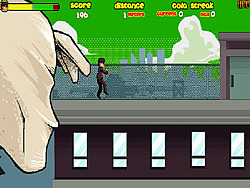 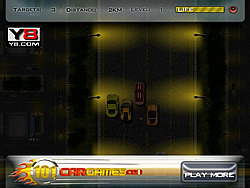 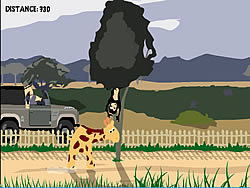 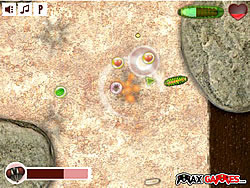 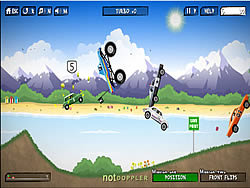 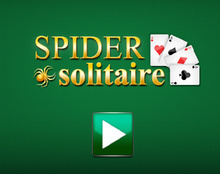 Adrenaline Games - FunGames.com - Play fun free games. 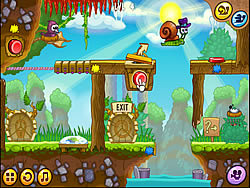 Chimpoo's ready for a fun game wet and wild rush of adrenaline...bring on the rapids! 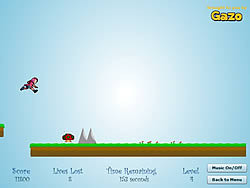 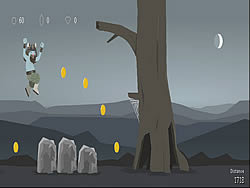 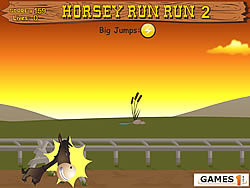 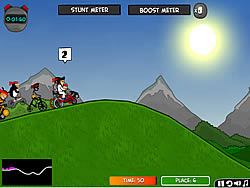 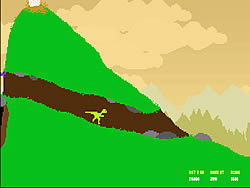 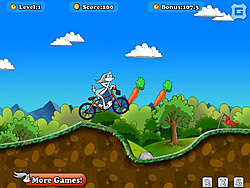 Help this little horsey jump over the obstacles until he reach the finish line.